This week on the DATEScast, Tim and Derek are fighting because Tim wouldn’t eat crickets. So Derek enlisted the help of junior snackologist/daughter, Lilly Montilla, to help him sort though a giant box of Japanese snacks given to him for Christmas by his mother-in-law. After sorting through the pile, we are putting Corn Potttage and Sugar Rusk Umaibo through the PER system. We know…she’s not certified. But even though she is grossly unqualified to be handing out snack ratings, we hope you enjoy this special conversation. 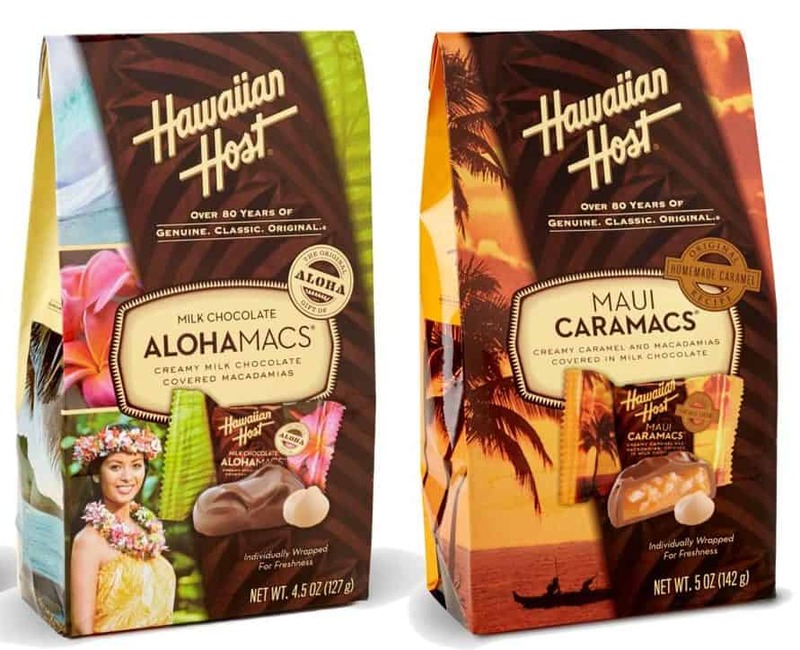 This week on the DATEScast, our snackologists wrap up their Hawaiian vacation (and Cookie Day) with our final installment of their 5-part series, DATES Goes Hawaiian. Our duo discuss the nuances of cooking chocolate chip cookies and Derek reveals why he should probably stop saying yes all the time. 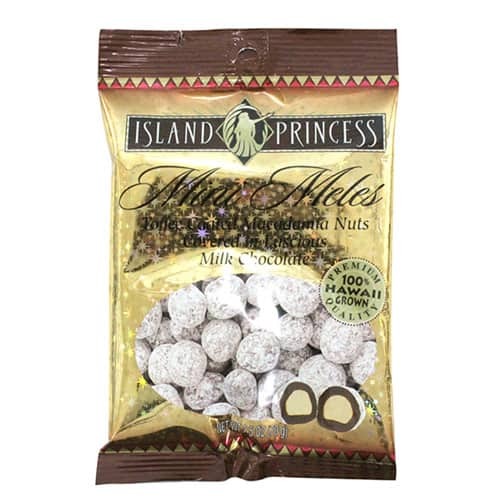 They also rate their final item from professional surfer Danny Schlag’s sack, Island Princess Mini Meles, which are toffee coated Macadamia Nuts covered in chocolate. How many nut innuendos are too many? 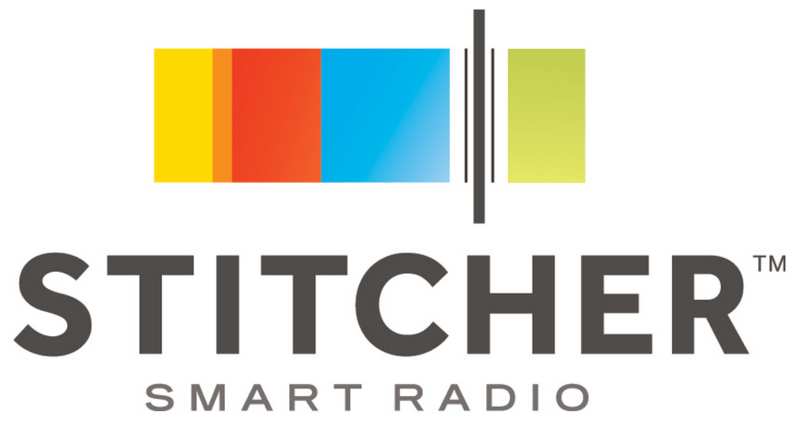 Find out on this week’s show. 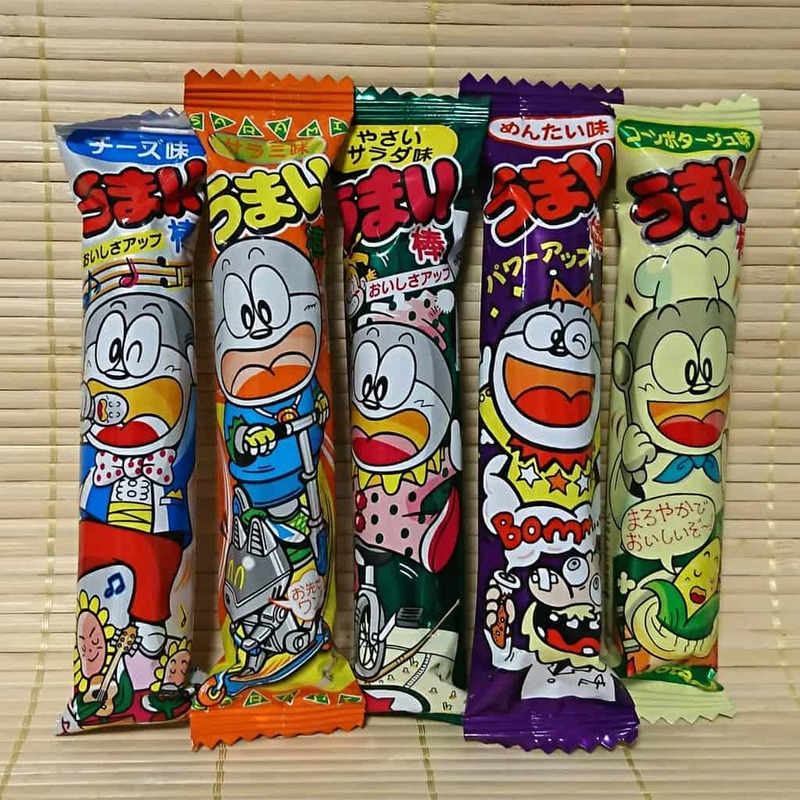 This week on the DATEScast, our snackologists get back to their Hawaiian vacation with part four of their 5-part series, DATES Goes Hawaiian. 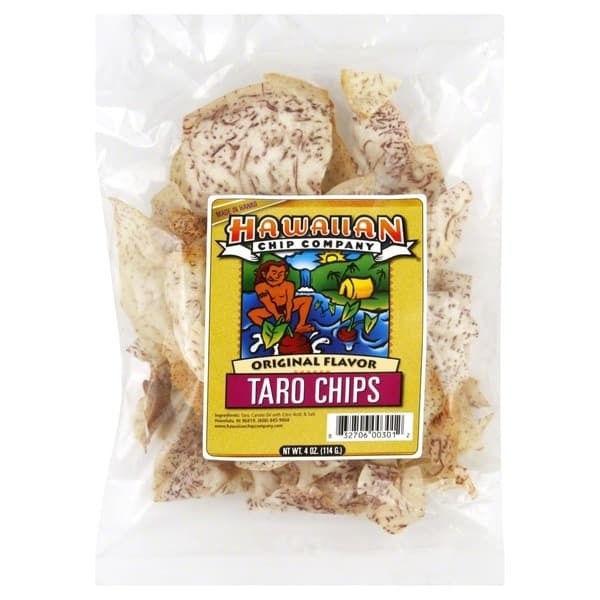 Tim and Derek sing the songs of Moana and continue ranking Schlags while also PERing this week’s snack from Danny’s box, Hawaiian Original Flavored Taro Chips. 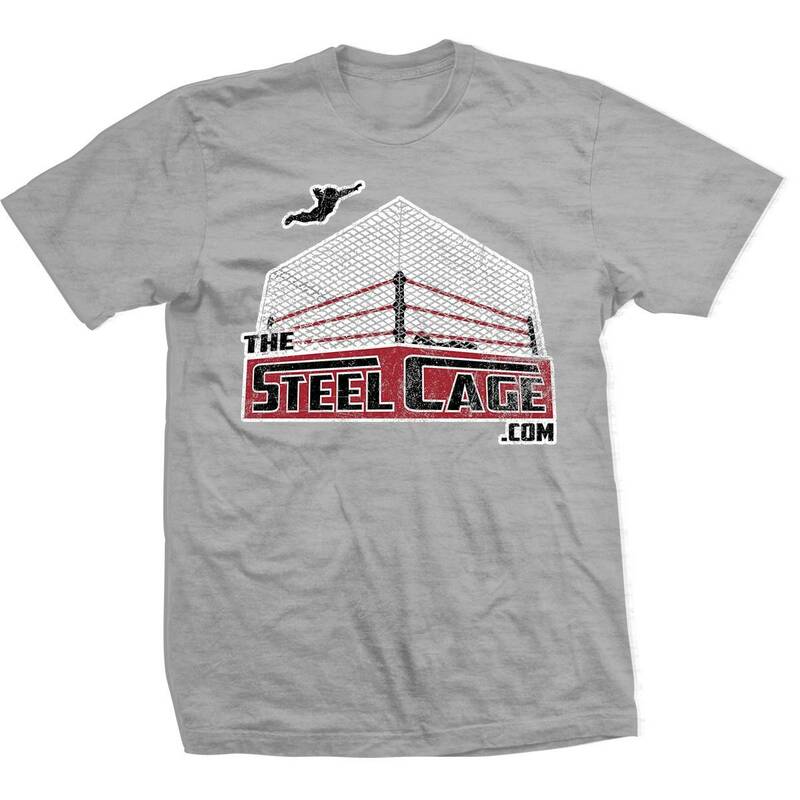 This week on the DATEScast, our snackologists take a break from their Hawaiian adventure to join the founder and proprietor of TheSteelCage.com, Mr. Joshua Schlag, and his new wife on their honeymoon in Italy. No, Tim and Derek didn’t sneak into their international check-in bags, but the fifth-best Schlag did bring back some wonderful treats to PER from his journey. 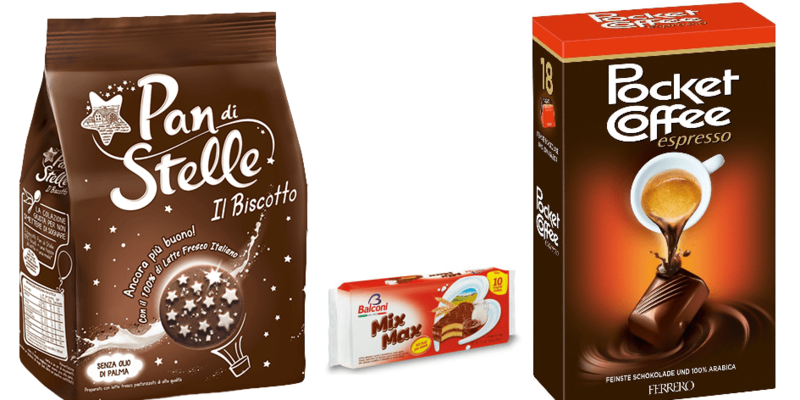 The guys are doing the “a tre vie” this week with Mulino Bianco Pan di Stelle Cookies, Balconi MIX MAX Snack Cakes, and Ferrero Pocket Coffee Espresso Chocolates. È il momento di valutare!